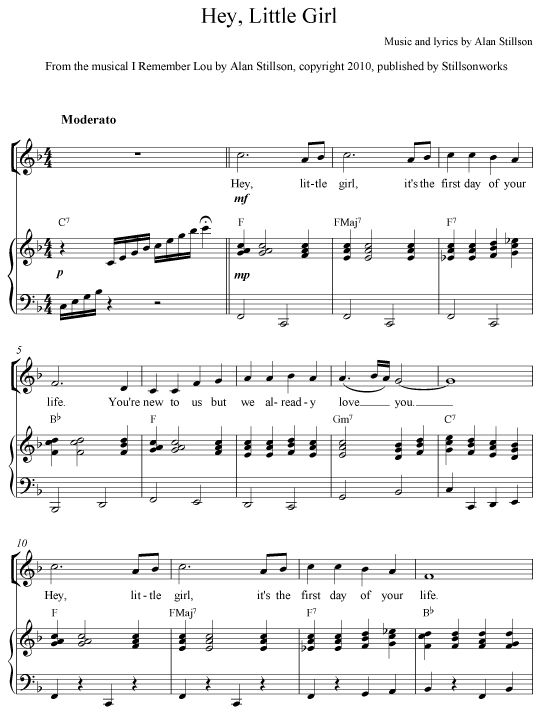 This product was added to our catalog on Thursday 23 August, 2012. 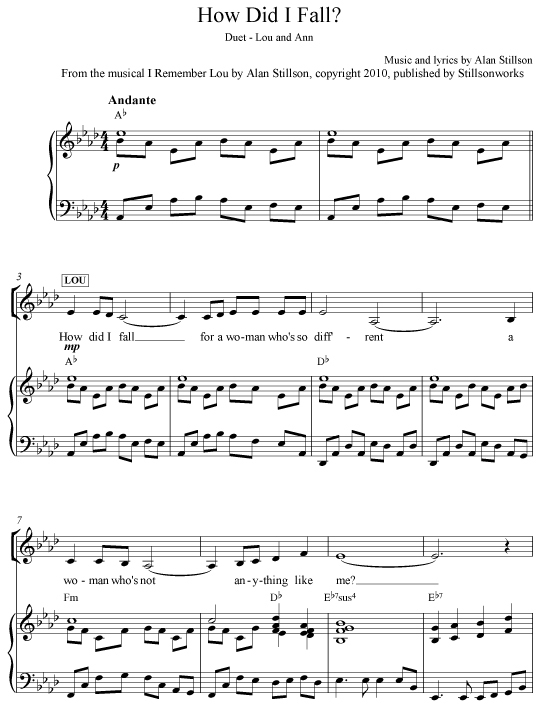 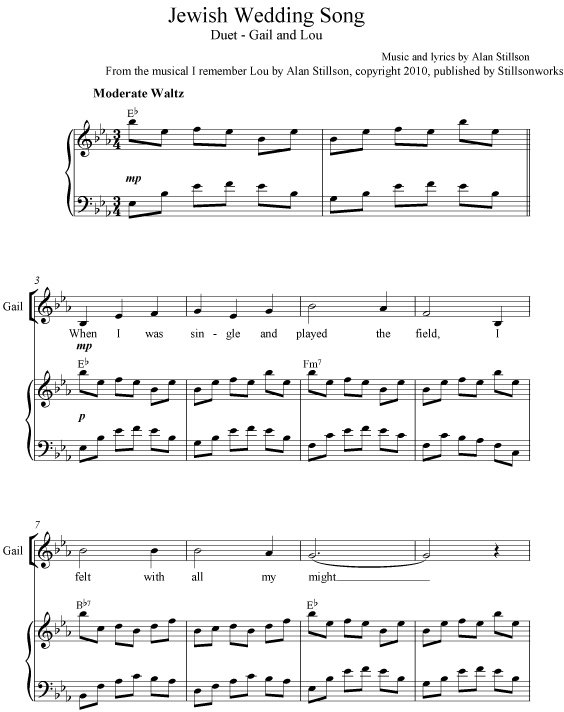 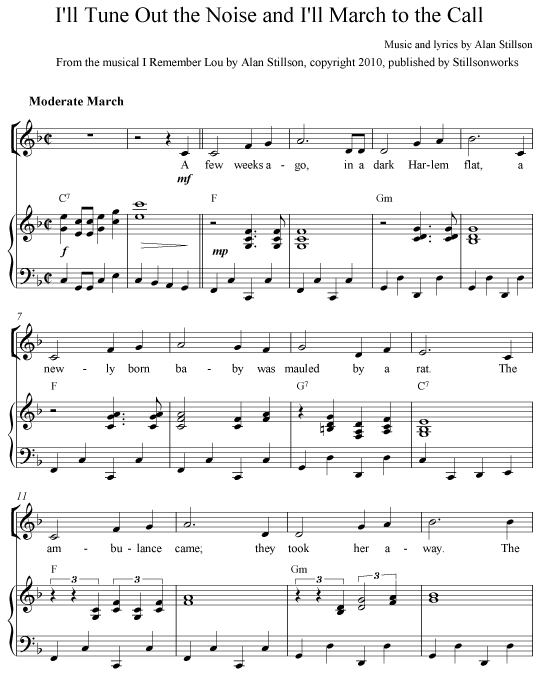 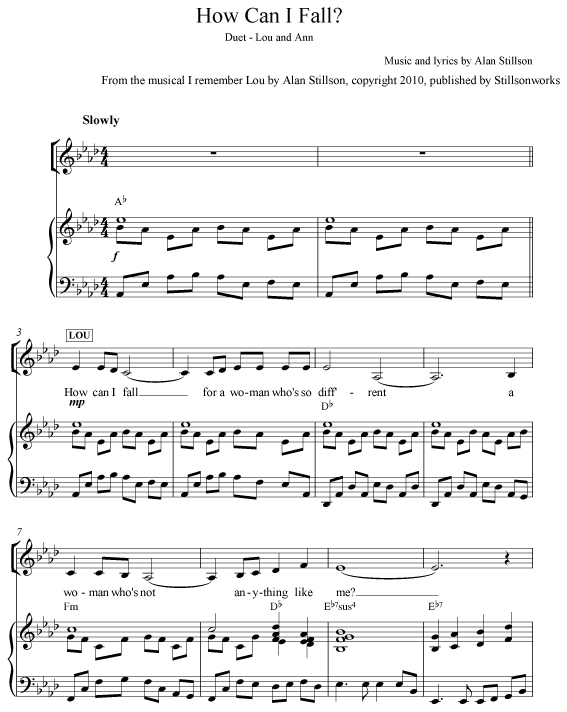 Sheet music for - "I�ll Tune Out the Noise and I�ll March to the Call" � solo from the musical "I Remember Lou". 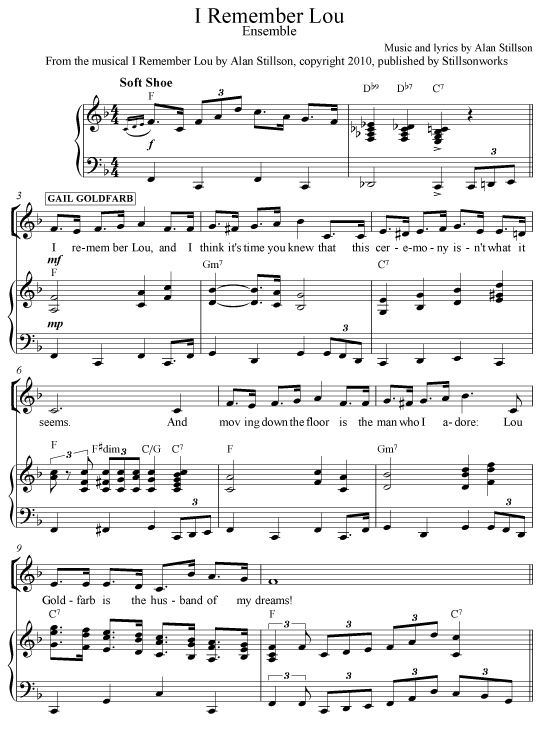 Zipped pdf file - online download only.